The Durban ICC has been selected as the host venue for the 21st International AIDS Conference to be held in July 2016, and is expected to bring together some 18,000 participants from around the world. Organised by the International AIDS Society (IAS), the conference is the most important event for all those working in the HIV field, including scientists, policymakers, activists, political leaders, healthcare providers, people living with HIV and others committed to the global response to HIV and AIDS. Durban was selected to host AIDS 2016 following an evaluation of candidate cities conducted by the IAS Governing Council according to three main criteria: impact on the epidemic, sufficient infrastructure, and freedom of movement and travel for people living with HIV. 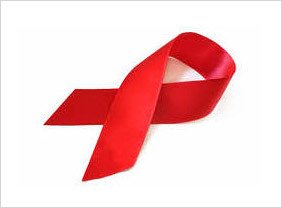 This is the second time that Durban will be hosting the International AIDS Conference, having hosted the XIII International AIDS Conference in 2000. That conference was the first to be hosted in a developing country and enormously helped to change the approach to global public health.